In today’s world, a tainted credit standing can really damage your chances of getting a mobile phone contract. In fact, it can ruin your chances of getting almost all kinds of loans. 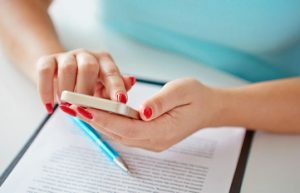 Most mobile phone networks conduct a credit check before granting you a contract, so it may be very difficult to get the contract you desire. But not to worry, here are some working tips on how you can go about that. Guaranteed mobile phone contracts are one of the best ways to acquire a desirable service. Here, no credit checks are conducted, so you can be assured of scoring a deal. Various companies are offering such deals, and they partner with mobile phone networks to get you a suitable contract. However, you need to be careful when applying to some sites. There are scammers all over and they will go to great lengths to get hold of your hard-earned money. Go for reputable companies like ourselves. We use our market instinct and choose a deal that best suits your condition. Just as with personal or logbook loans, a co-signer with a good credit rating can assist you in getting a better deal. The co-signer is, however, responsible for the account, and you may damage their credit score whenever you don’t pay your bills in time. The co-signer may also choose to move the account to your name after a certain time frame. You may not be required to pay a deposit because the contract is already ongoing. However, it’s worth noting that different carriers handle such cases differently, so ensure you read the fine print of their policies. When making an application, the usual concern of the company is if they’ll get back their money when giving you a brand new phone. Without conducting credit checks, the risk then rises even higher, and perhaps that’s what makes it difficult to acquire a phone. However, with sim only contracts, the company is not at risk. The handset is not included in the contract so the provider would be more than willing to seal the deal. You’ll have to purchase a new handset or use the one you currently have. 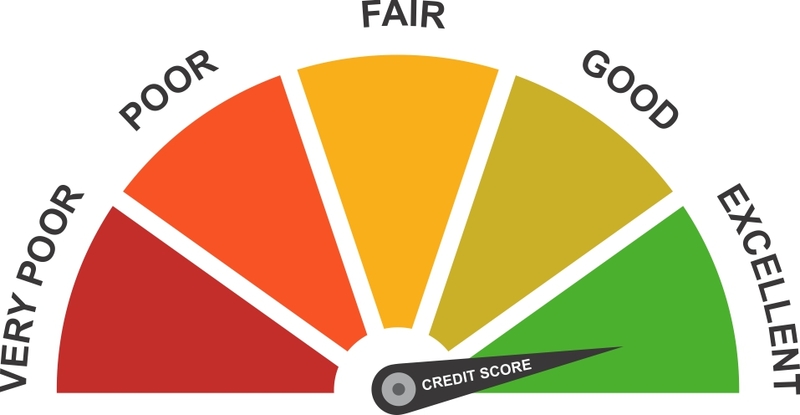 This would even give you a chance to rebuild your credit rating as you make early affordable payments. Family plans are a life saver if you’ve got a damaged credit rating, and the best part is that most carriers offer these plans. These family plans are normally shared within a household and can have as many as 10 lines in a single plan. The catch here is that the main account holder needs to have a strong credit rating. That’s because they’re going to be responsible for paying the bills, so ensure you pay promptly. In addition, such a plan may also save you quite a lump sum. Family plans are usually a lot cheaper as compared to traditional individual plans. Need to get a phone contract with bad credit?